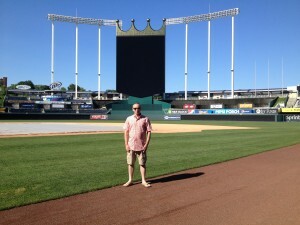 When they told me I was going to have a tour of Kauffman Stadium I was more than happy to tag along with a group or even just to take a peek at the field from just beyond the ticket booths. Instead, the Kansas City Royals proved to be a first class operation and gave me a personal experience I’ll always remember. 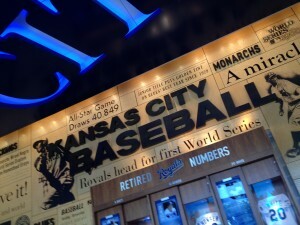 As I arrived, a long time Royals employee named “Norma” met me in the lobby of Kauffman’s administrative offices. It was at this point I realized I wasn’t getting just a 5 minute glance at one of Missouri’s two major league baseball stadiums. Instead, Norma invited me to hop on her golf cart for what turned out to be almost 2 hours of non-stop stories, sights and sounds that help shape the Royal’s Kansas City home field. 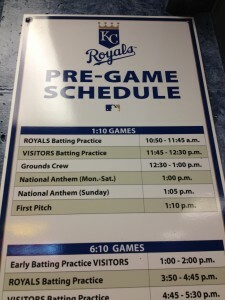 As a side note – I’ll add that during the same week I visited Kansas City, I had also stopped in another city that has a major league baseball team and they couldn’t have been less accommodating if they had tried. 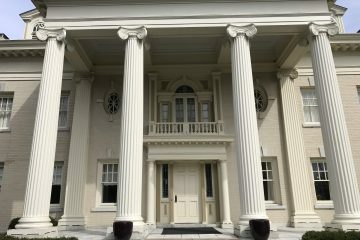 They actually refused to let me in when they found out I was from Saint Louis. 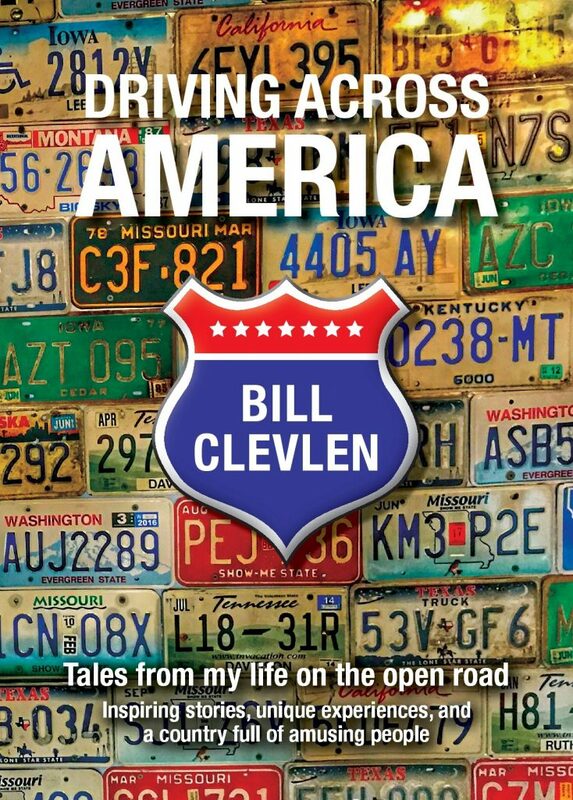 (And no, the city wasn’t Chicago.) I’m not talking about an idiot working part time in the parking lot – I’m talking about some moron in the main office. Of course, I only mention any of that because it was such a nice contrast to be treated respectfully and so kind by the folks in the Royals organization. While it’s true that Kauffman stadium is not one of the more flashy baseball parks – like those that boast a stunning skyline but it’s quite comfortable. There must be 50 different types of suites you could rent during a game from high above the action to a cool seating area just behind home plate with a retractable window. One interesting set of seats are located on the same level as the team dugouts – with the same view players have if they’re sitting on the bench. It’s not a particularly great view – unless of course your mission is to watch the backside of the first base coach or checking to see if the umpire’s shoes are tied. But, it’s definitely close to the action. The stadium underwent a major renovation within the last few years that helped to better utilize space. The jumbo-tron in the outfield was even the largest in the country at one time — the Dallas Cowboys stole that honor only to have it stolen from them a few years later. Of course, it wouldn’t be Kansas City without a fountain in sight. The water behind the right field wall at 322 feet, is the largest privately funded fountain in the world. 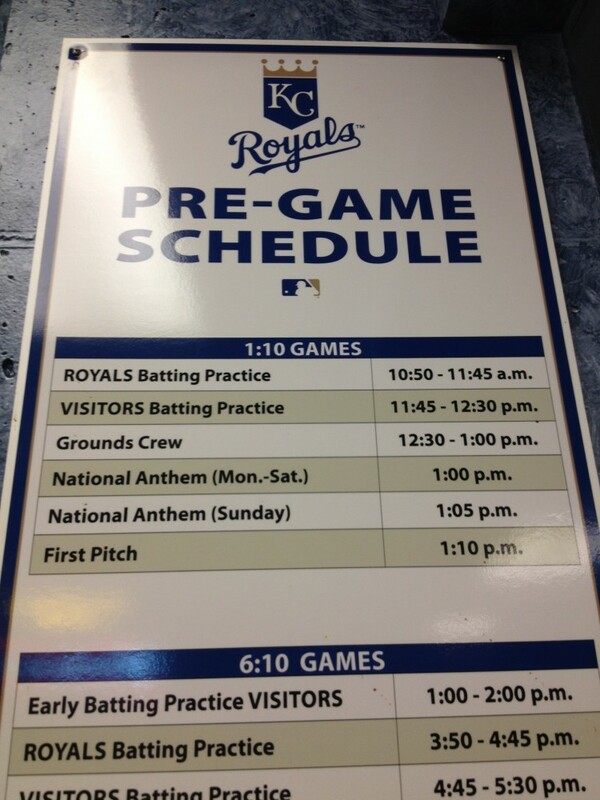 A large sign outside the clubhouse reminds players when they need to be on the field for batting practice and pre-game ceremonies. Displayed in the locker room – empty on this day as the Royals were out of town during my stop – signs from the 2012 All Star Game and other collectibles. Norma seemed indifferent on the new color of paint used on the walls leading in and out of the clubhouse – but, my guess is the players don’t care. The stadium sets across a parking lot from the home of the Kansas City Chiefs. Both venues make up what’s known as the Truman Sports Complex. One off the beaten path stop on our tour was a tunnel that connected both stadiums. There’s almost never a time when both stadiums are in use at exactly the same time. Currently, the Kansas City Royals are in second place behind the Detroit Tigers. It’s been a great season for a team that can sometimes be perceived as a step-sister of sorts, at least across the state from their Saint Louis counterparts, the Cardinals that routinely find themselves in the postseason. 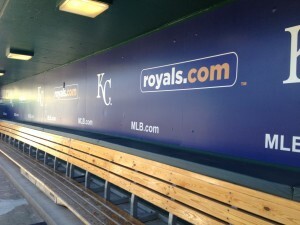 But, Norma assured me that Royals fans are still loyal and still show up, no matter what the record may be. And why not? They have a 50/50 raffle for fans, a nifty mini-field for kids to play on and a beautiful Royals museum and hall of fame. 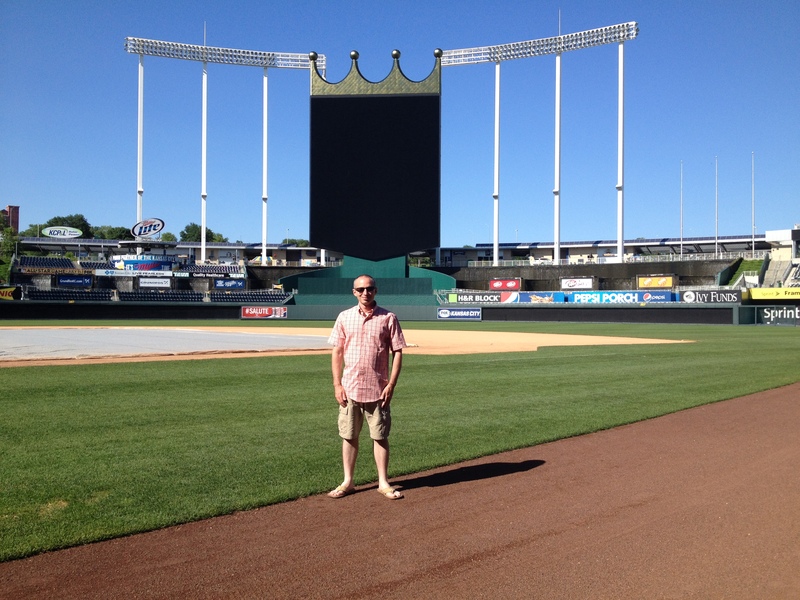 It’s always fun to visit a new stadium when I’m in a different city – and my thanks again to the nice people at Kauffman Stadium in Kansas City for being a first class operation.